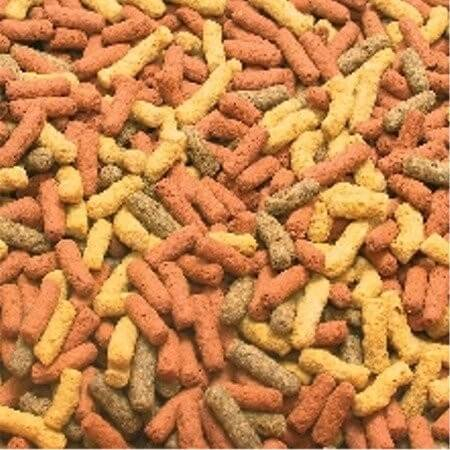 Main food sticks for all pond fish. Natural carotinoids and xanthines enhance brilliant colouring. 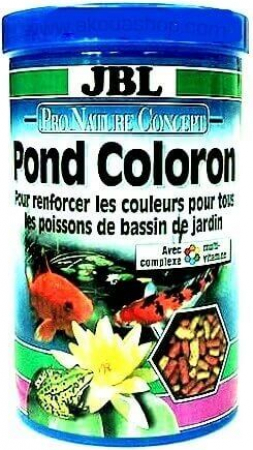 Valuable vegetable and animal raw materials add variety to the diet of fastidious pond fish. Balanced vitamin C and multivitamin complexes increase resistance to disease.